Penrith will make their long-awaited return to top flight basketball this weekend when they battle Central Coast in Basketball NSW’s Waratah Championship League (WCL). Penrith haven’t fielded teams in the Championship Division since the 2015 season after pulling out due to high costs. 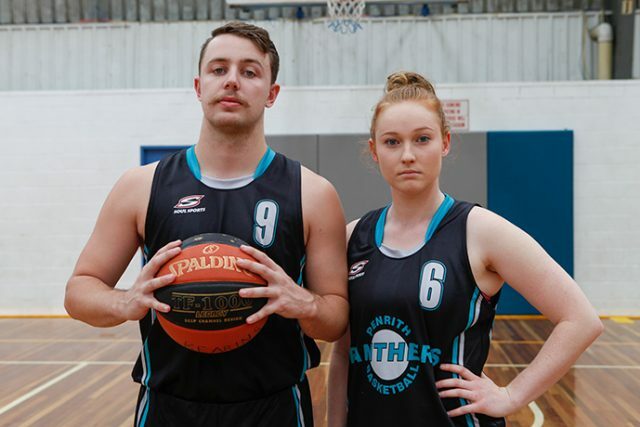 Late last year, the Penrith Basketball Association confirmed they would be re-entering men’s and women’s teams into the semi professional league this season. 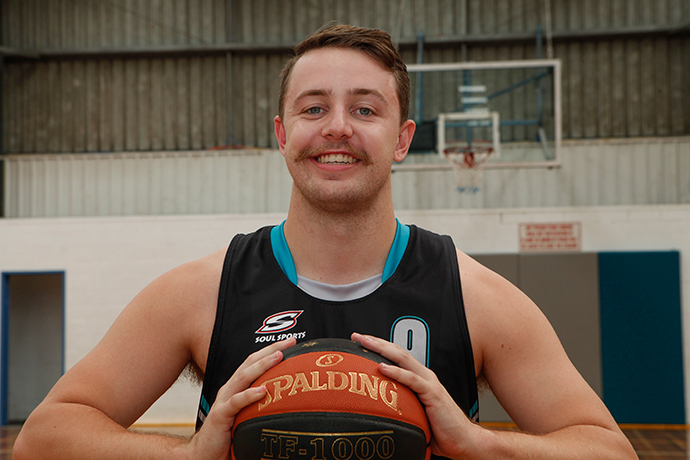 Captaining Penrith’s men’s team in 2018 is none other than local junior and former Sydney Kings development player Ben Kearins. The 23-year-old guard returns to Penrith in 2018 following a number of seasons plying his trade in both the NBL and SEABL competitions. Speaking with the Weekender on Tuesday, the Werrington County local said it was a thrill to be back playing for his home town club. “It’s pretty exciting, I started here at the age of four participating in Aussie Hoops and now I’m in my 20th year here,” Kearins said. During Kearins’ first stint in the WCL many years ago, he was a young kid amongst men. This time around, he’ll be leading his troops in one of the most talented basketball competitions in the country. “I wasn’t a leader when I started playing WCL because I was the young guy… we had a team of older, more experienced guys,” Kearins said. “This year I’m the man to lead this team and it’s a pretty exciting team too. 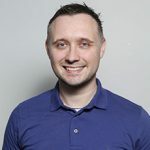 We all get along really well as a group and I’m very excited about this leadership role. Guided by experienced coach Jeff Kilbourne, Penrith played two recent trial games resulting in a victory over St George and a close defeat to the Hills Hornets. Following two seasons out of the league, Kearins believes his side of young and experienced players will be the team to watch this season. “I think we’re a really good secret,” he said. Meanwhile, Penrith will also be out to make a big splash in the hotly contested Waratah Champions League women’s competition. Coming off back-to-back Youth League titles in 2016 and 2017, Penrith’s list of talented ladies will be eager to see how they perform amongst some of the state’s best female basketballers. Leading the charge will be Panthers captain Dominika Offner, who skippered Penrith to those two straight Youth League championships. “I played this level a few years ago before dropping down to Youth League when Penrith didn’t have a team in the WCL,” Offner said. Experienced coach and Penrith Basketball Association President Rod Miskell will lead the female Panthers in 2018, bringing with him a wealth of experience. “I haven’t had Rod as coach since U16s, so I’m really excited to be playing under him again. He’s a great coach and we get on really well,” Offner said. Penrith will take on the Central Coast Crusaders at Scholastic Sports Stadium this Saturday, March 10. 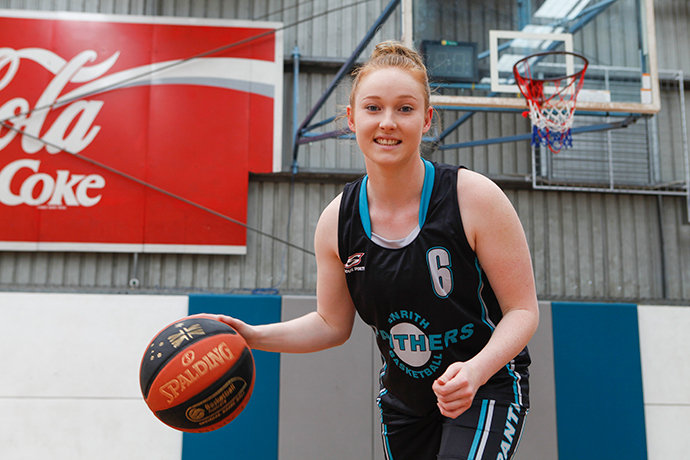 Penrith’s women tip-off at 4pm, while the men’s side begin their season later at 6pm. “I don’t know too much about Central Coast, I assume some of their Youth League players will be promoted,” Offner said. The Panthers will play their first home games of the year next Saturday against the Sydney Comets.